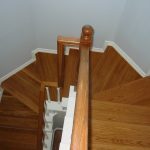 Some staircases make turns as you ascend them. 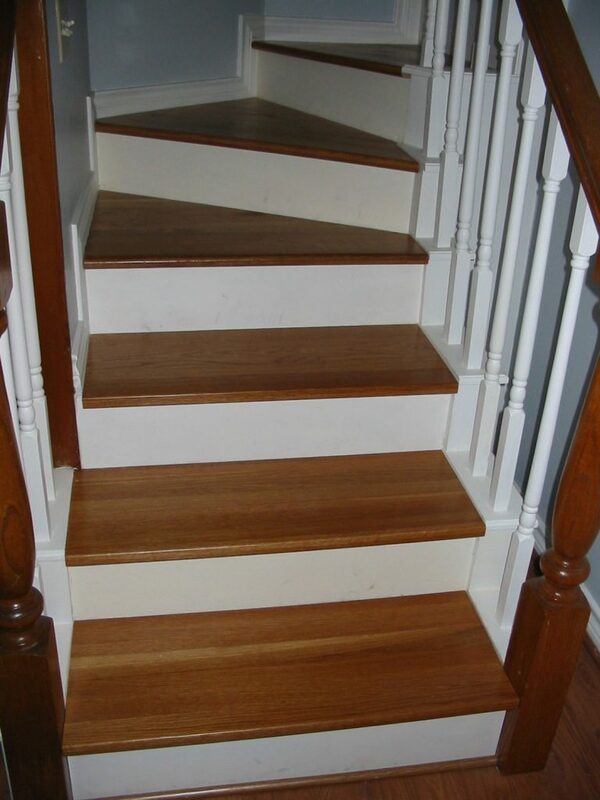 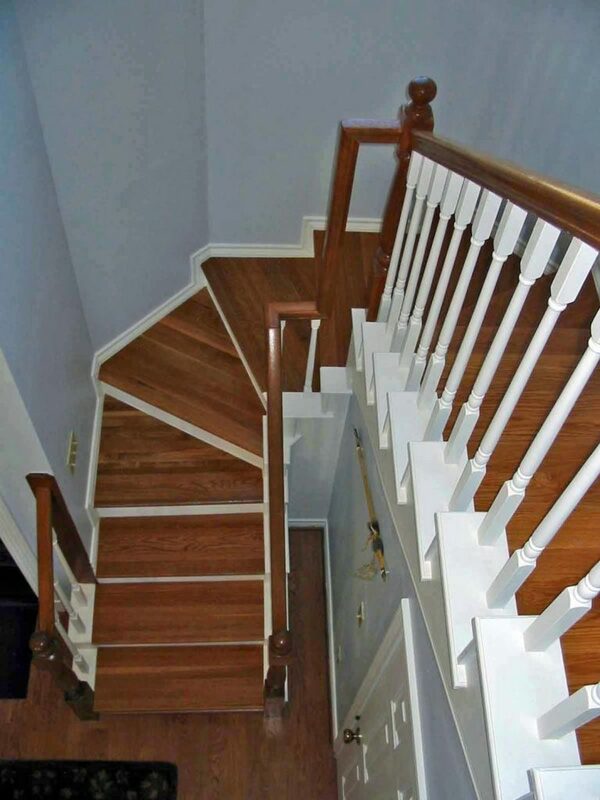 These staircases require winder stair treads. 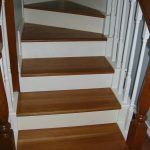 Because walls never follow a perfectly straight line, we send our winder treads oversized so you can cut them to the exact sizes you need. 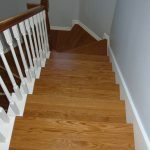 Our winder stair treads are available in a large variety of lengths and wood types. 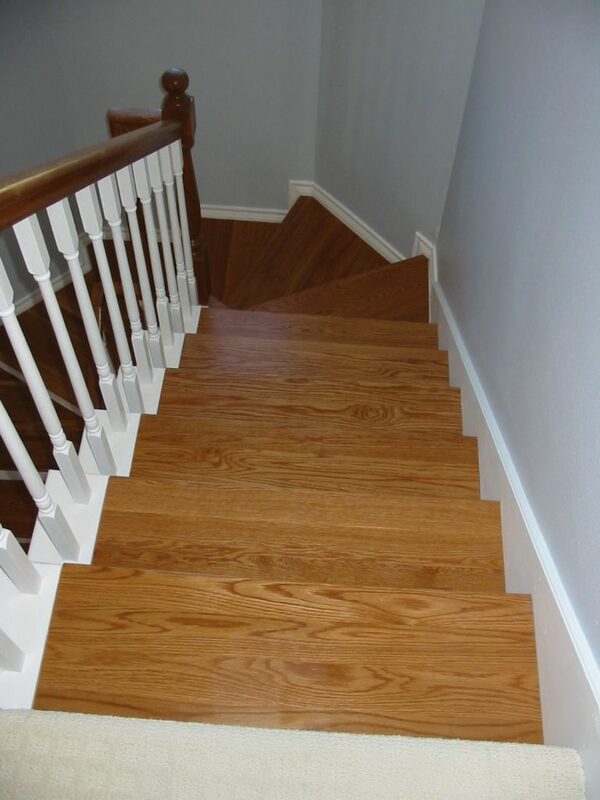 Finally, as a custom manufacturer, we have the capability to fulfill some special orders upon request. 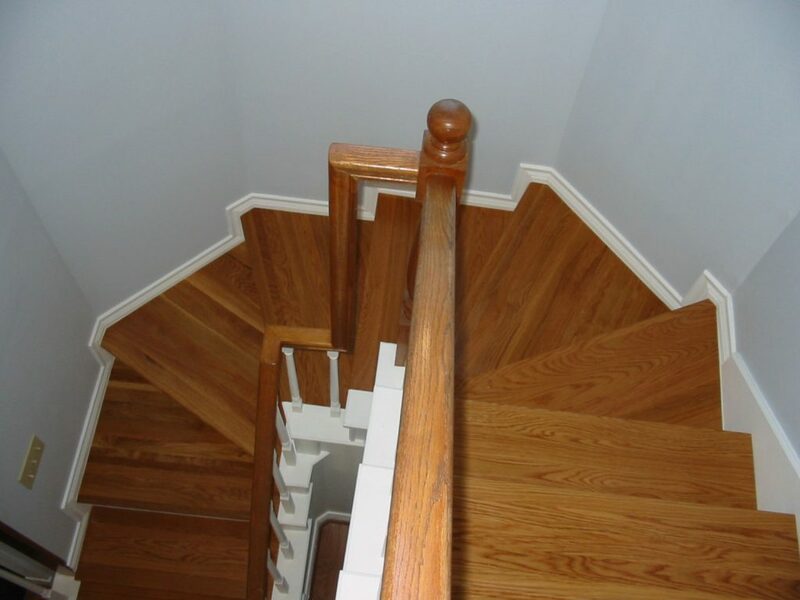 You can specify your requests by filling out a simple wood stairs design help form, or by calling in to speak with one of our experienced sales representatives.